We love our patients - Insurances work great here - Thousands of happy clients - Watch our video! with fees that are fair for the very services with which we provide you. 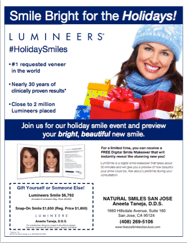 Achieving quality dental care shouldn't be difficult, so at Natural Smiles San Jose we make it simple to achieve your healthiest, most beautiful smile. Whether you are looking for information on implants, teeth whitening, crowns, or preventive care, you can learn more about all of your options from our services page. 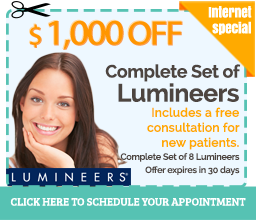 We are committed to making Natural Smiles Dental unique and pleasurable for our patients by providing excellent clinical skills, the highest quality materials, the most advanced techniques, outstanding patient service, and an atmosphere that is warm, friendly and relaxing. 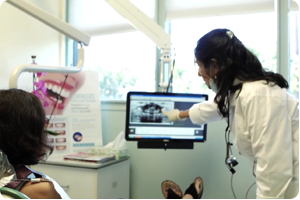 From first contact at Natural Smiles San Jose, our doctor, Aneeta Taneja is committed to your individual attention and strive to provide personalized oral health care. Conveniently Located On Hillsdale Ave.
helping our community have healthy, comfortable and younger smiles. We want each patient to know how valued he or she is, which is why we have established priorities across our practice of safety, comfort and education. Our entire staff will provide a great experience using the highest standards of professionalism, modern facilities, techniques and equipment. The team at our dental office also includes a dedicated dental assistant and administrative professionals. Our experienced dental hygienist is an active educator and serves as the cornerstone of our program to prevent dental disease. Our front desk staff members are extremely knowledgeable about dental care and serve as a tremendous resource for our patients. 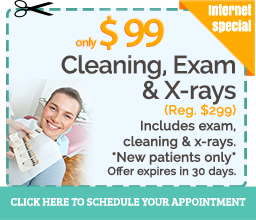 Our dental assistant is a Registered Dental Assistant (RDA), certified by the California Dental Association. "We love going to Dr.Taneja's office. She is great with kids too. I initially started looking for a pediatric dentist and then just asked her on my visit. She said she can give it a shot and see how it goes with my then 4 year old. She was great! Very gentle, made my kid totally comfortable. Would recommend her to all my friends and family." 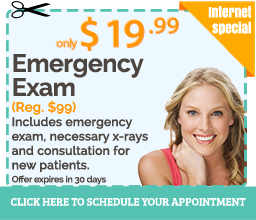 "Have been going to Dr. Taneja for over 15 years. She is excellent, very "patient" with her patients and does excellent work. Always warm and personable by explaining what she is doing. It makes going to the dentist almost fun ;-) !"